I'm an active 54 year old lady looking for a housemate. 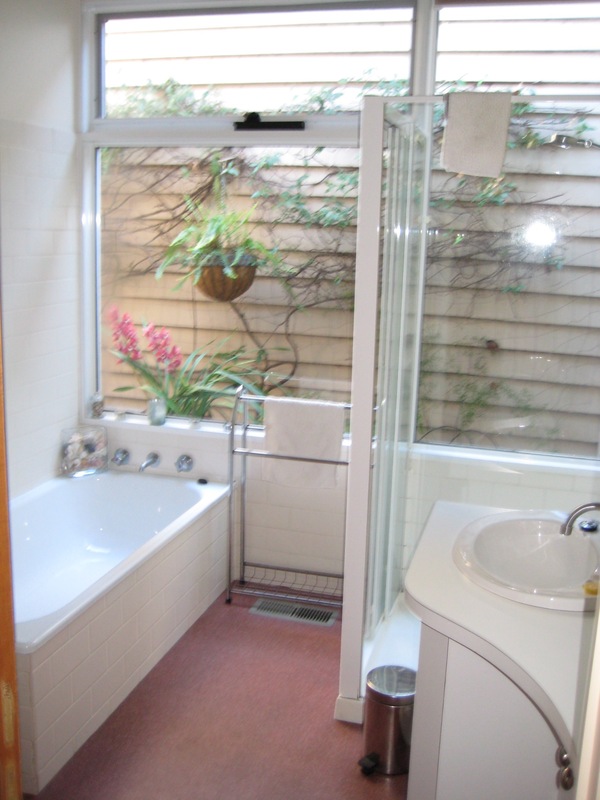 The house is is fully furnished with own bathroom in a converted shop in Albert Park. 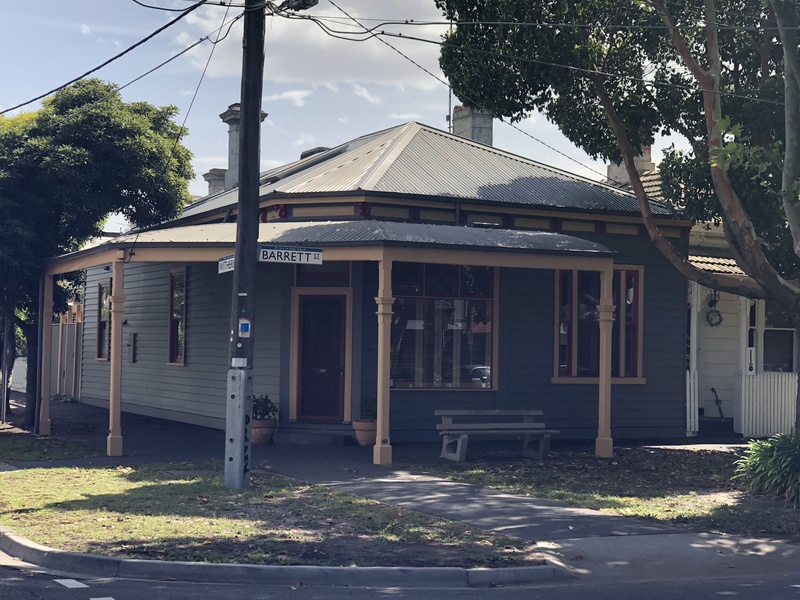 The street is tree-lined, 3 blocks from South Melbourne beach and 2 mins walk from No. 1 tram or 30min walk to the city. 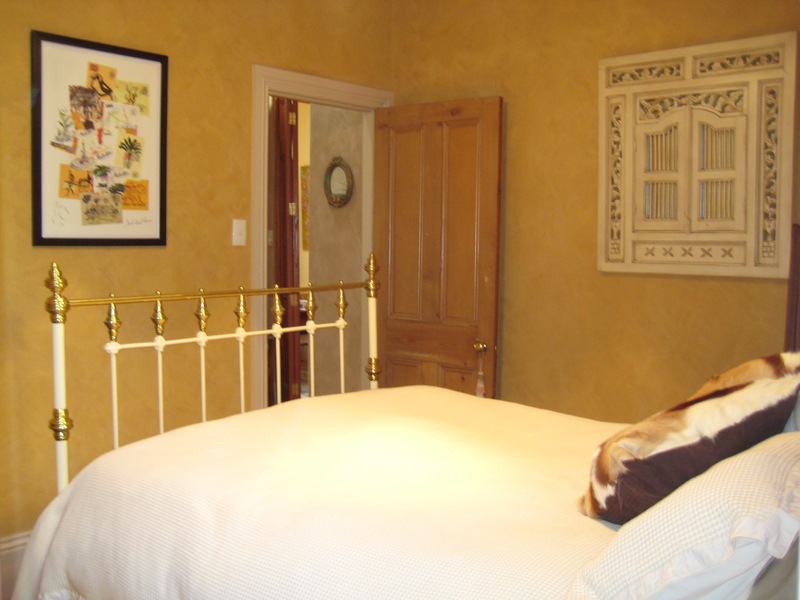 The room is available now for short-medium term.